The President has therefore welcomed today’s engagement between Minister of International Relations and Cooperation Lindiwe Sisulu and Minister of Police Bheki Cele, and the African diplomatic community in South Africa.Today’s meeting has been convened to discuss the current spate of violence against foreign nationals and their properties. President Ramaphosa says there can be no justification for criminality and that if communities are disaffected for any reason, grievances must be raised with government and must be done within the confines of the law. 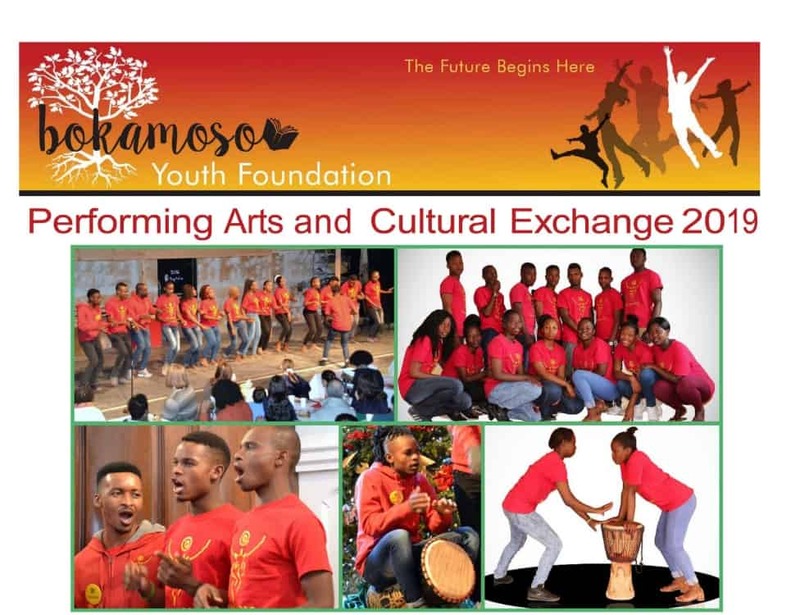 President Ramaphosa says recent violence against Malawian and other nationals in KwaZulu-Natal is particularly regrettable on the eve of Freedom Month which in 2019 celebrates 25 years of freedom. 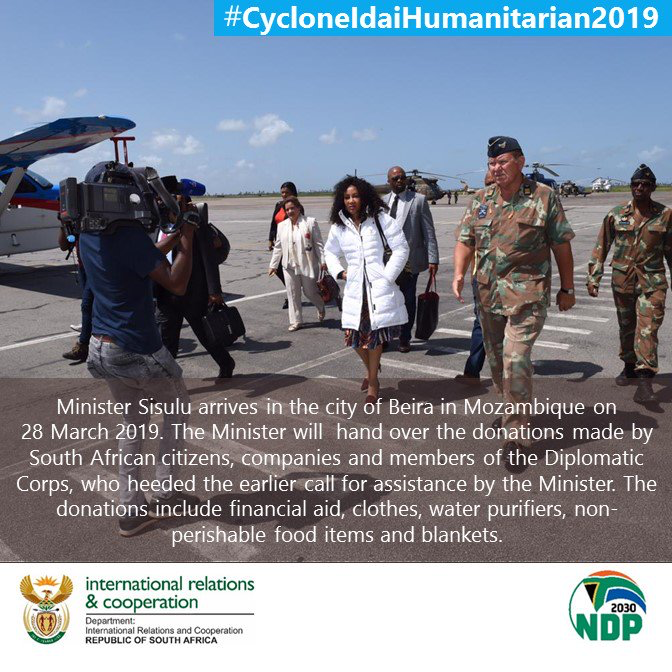 “As South Africans, we owe our freedom to the solidarity and support given to our liberation struggle by people across our Continent and around the world. 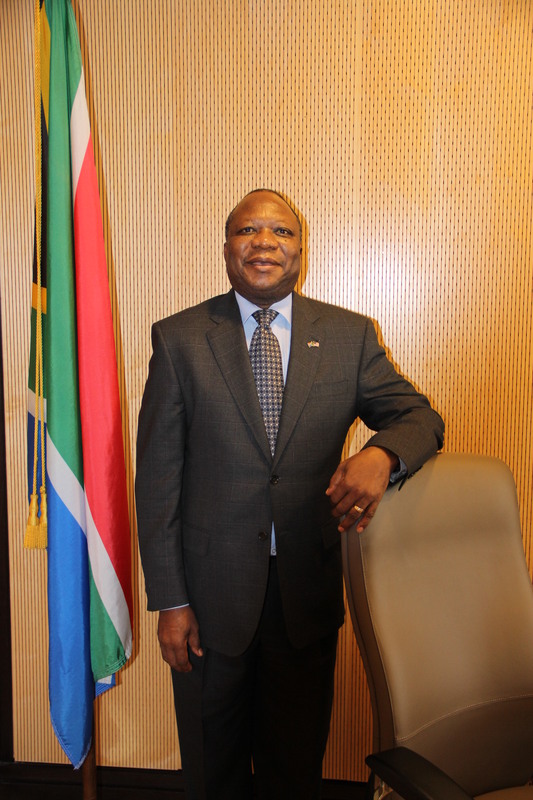 “Today, our economy and society benefits from our extensive trade and investment relations with partners on our continent and many of our continental compatriots live in South Africa where they are making important contributions to the development of our country. 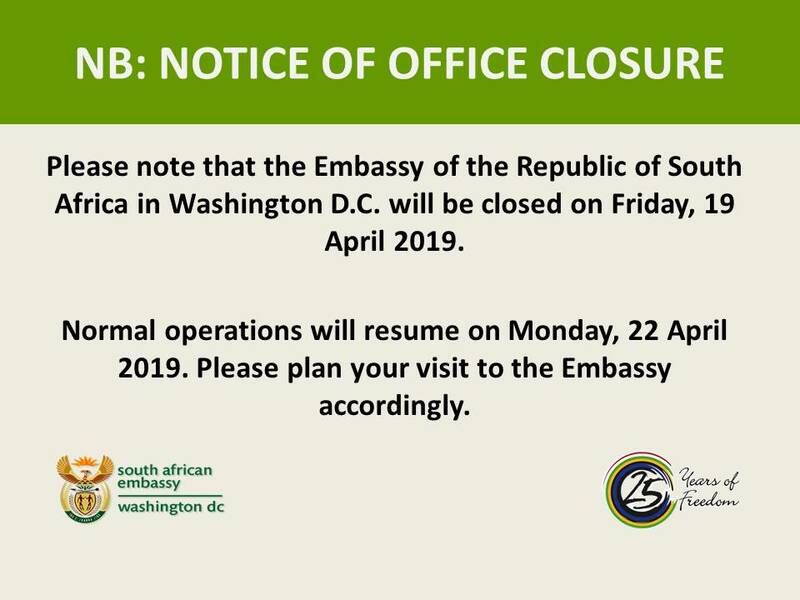 The South African Embassy in Washington will be closed from Monday 24 December, 2018 and will reopen and resume normal operations on Wednesday 2 January, 2019. 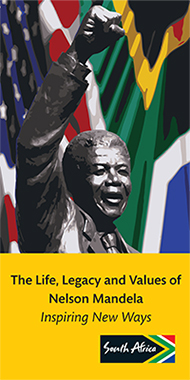 The Embassy will be closed Thursday, March 21 in observance of South African Human Rights Day holiday. Normal office hours will resume Friday, March 22. 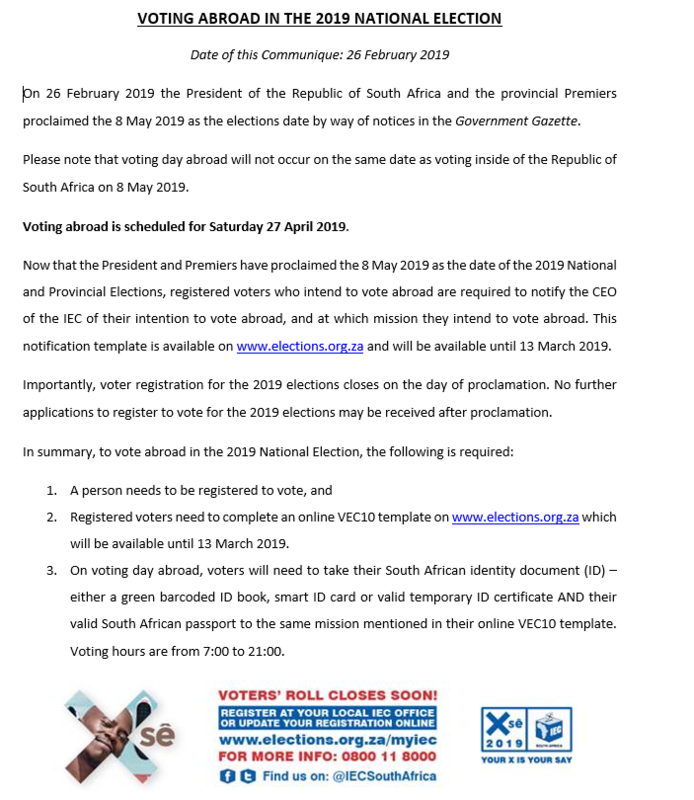 The 13 March 2019 is the last day to notify the CEO of the IEC of your intention to Vote through completion and submission of the VEC10 form at 00:00am(SA Time). 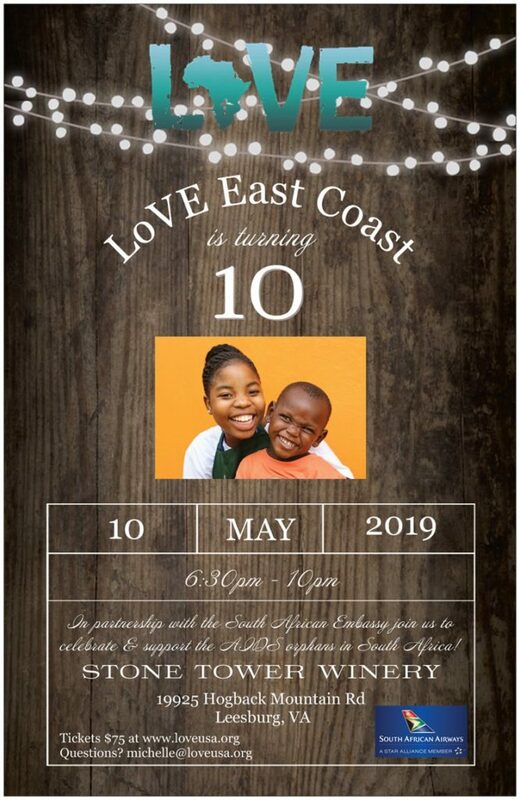 South African Airways (SAA), the national flag carrier of South Africa, is offering tremendous savings with special fares from the U.S. to destinations in Africa for 7-days only over the Thanksgiving holiday. Low fares are offered from Washington, DC-Dulles International Airport and New York-JFK International Airport to Johannesburg, South Africa starting from $699.00* round-trip….